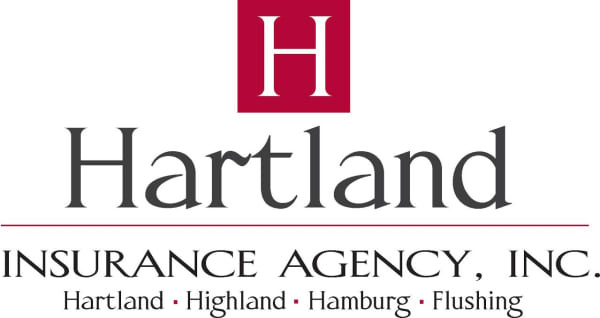 Events Calendar - Community - Hartland Area Chamber of Commerce, MI ? Seussical Jr. Live at the Hartland Performing Arts Center March 9th and 10th Only! Community Theatre of Howell presents: Singin’ in the Rain Jr.